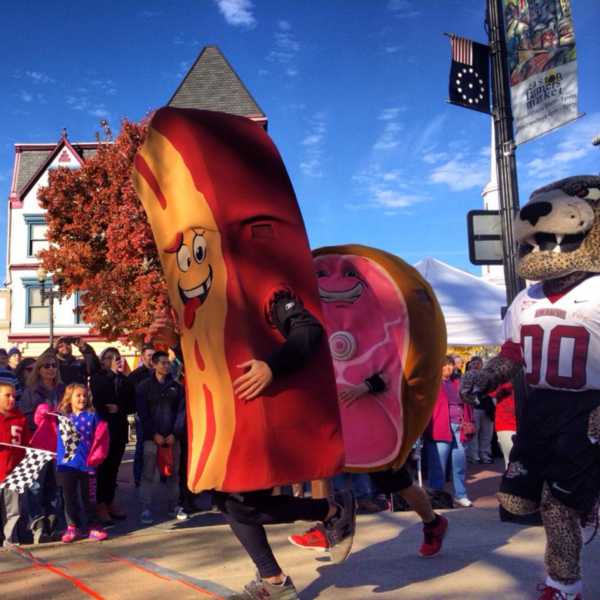 4 Of The Best Bacon Festivals In America | Mantry Inc.
Get your bacon on at these festivals around the US of A. 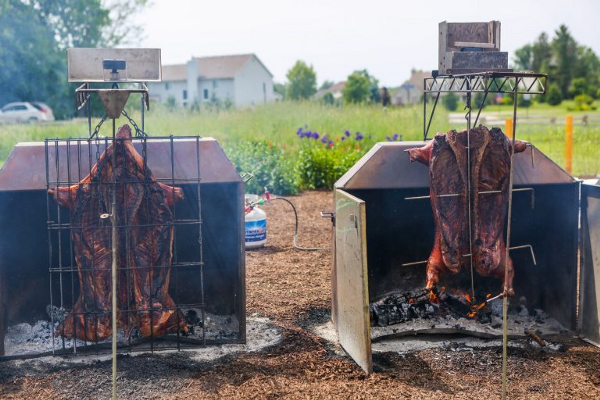 Camp is fun right? 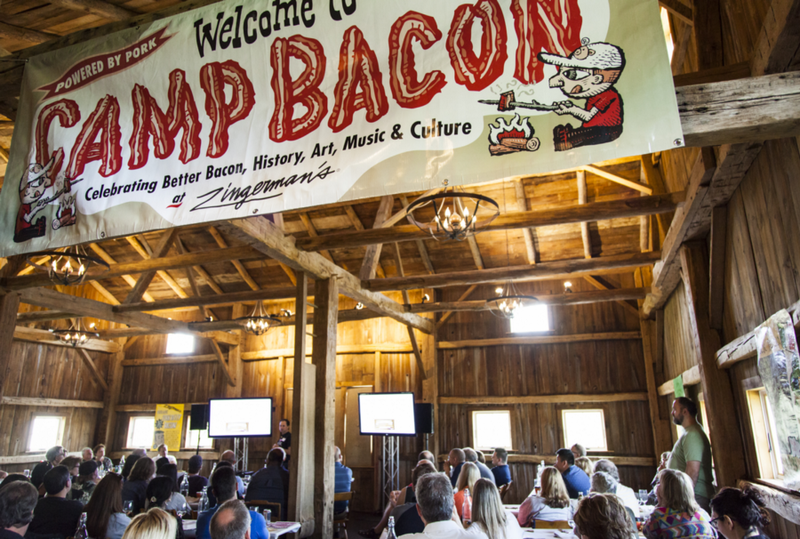 Now imagine camp with bacon….Zingerman’s is one of the best food companies in America and no surprise they throw one of the premiere bacon-fests stateside as well. 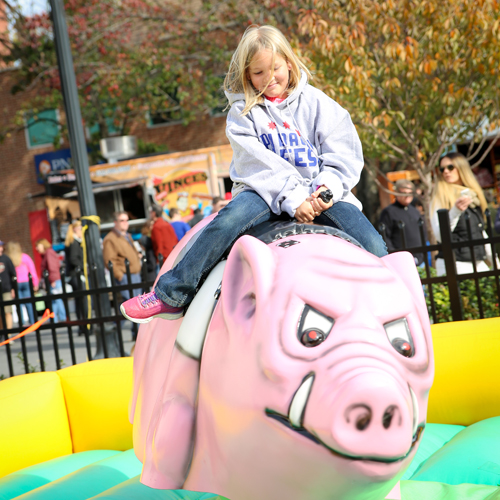 Bacon tastings, the Pig Skin Lounge and riding a mechanical hog? 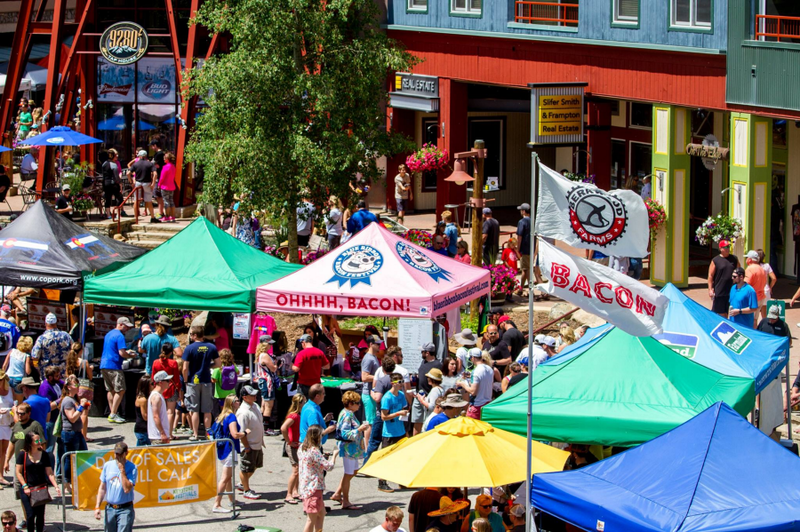 This festival is a bacon lover’s dream. 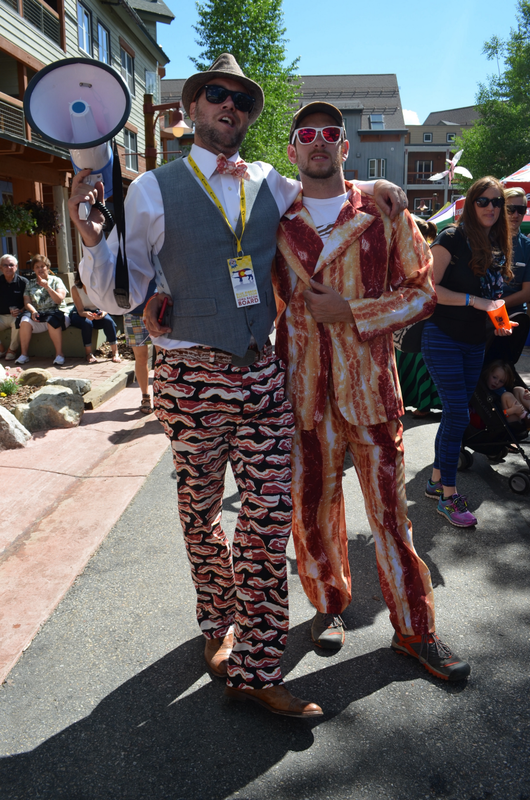 Bacon queens, bacon eating competitions and yes, a bacon costume contest. 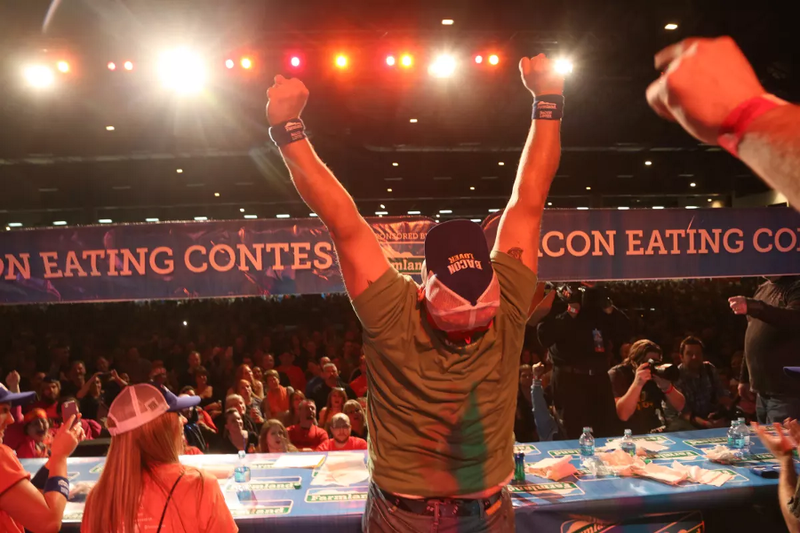 Good things happen when bacon, beer and Iowans are under the same tent. 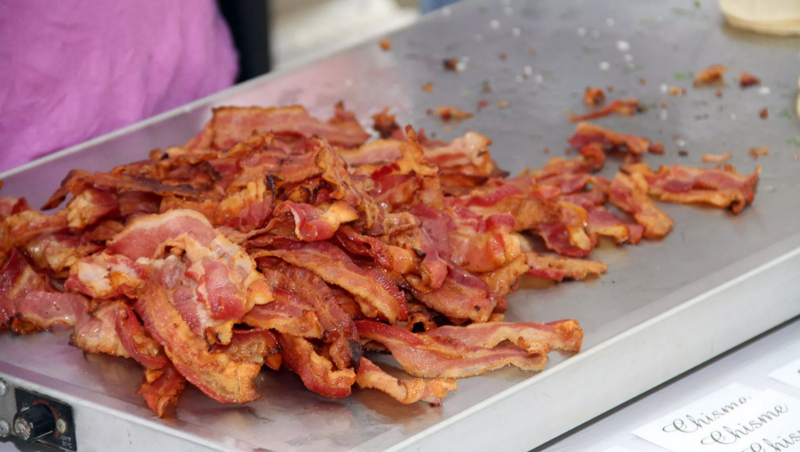 Bacon & Bourbon together at last, need we say more? 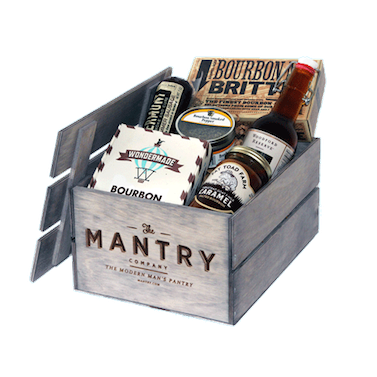 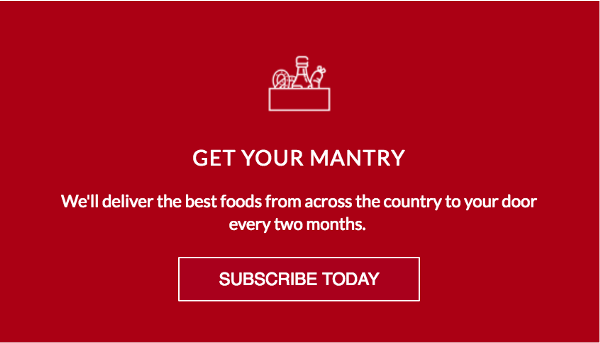 You might like Mantry because we send products with bacon in them.